Wyatt has always been involved in competitive sports, he is a proud father of 4 and has a passion for helping people. He discovered the Anat Baniel Method of Neuromovement (ABMNM) as a means to help his son Nash who had a hypoxic brain injury. Wyatt’s passion for becoming an ABMNM practitioner was sparked by Nash’s continued growth via the ABM approach and Nash’s ability to continually defy the odds of his prognosis. Being involved in competitive sports in his youth, left Wyatt with several of his own aches and pains. 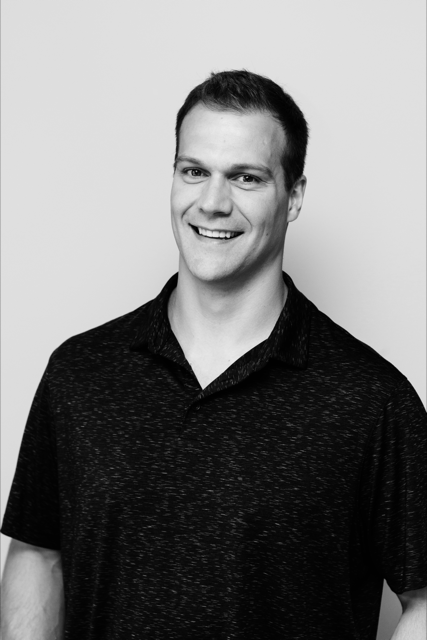 Within a few months of joining the ABM training, Wyatt was excited to experience how this work was helping him to overcome these old injuries and issues. After going through this process and discovering better ways to move, feel, and express, Wyatt reflectively wishes he had known about this method when he was younger and still involved in competitive sports. With encouragement and support from his wife Allie, Wyatt received his certification as an ABMNM practitioner in 2017. Wyatt plans to pursue all levels of certification through the ABM.